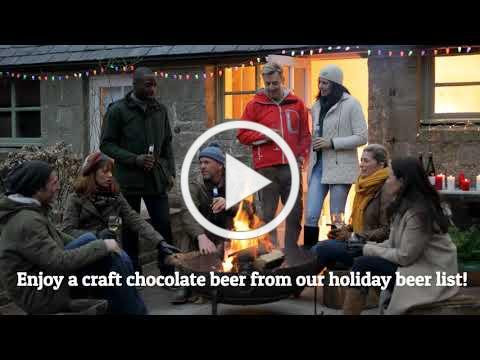 When seasonal cheer comes from far to near, you know it’s time for your holiday beer! 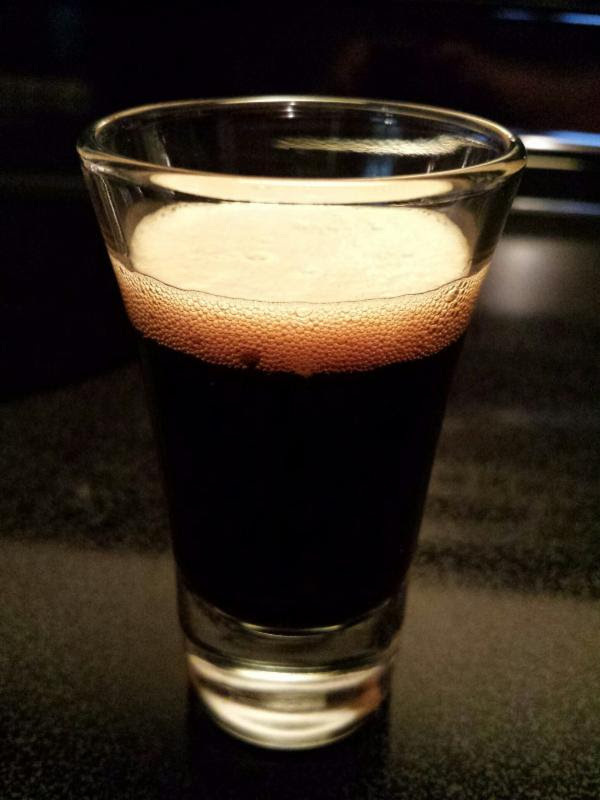 Send us your chocolate beer picture with a brief blurb regarding the taste, ABV/IPU and why it is perfect for the season. We’d love to feature you on our page. 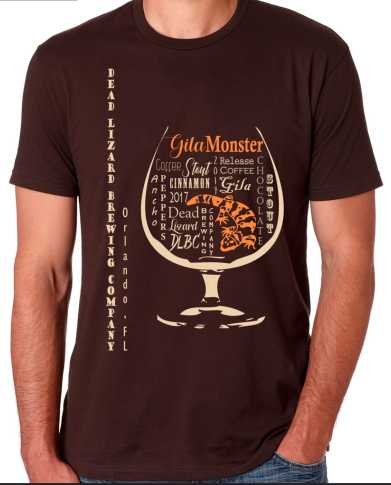 Stay up to date via our chocolate beer lovers Facebook page below for special deals, events, and all the latest and greatest news on chocolate beer. 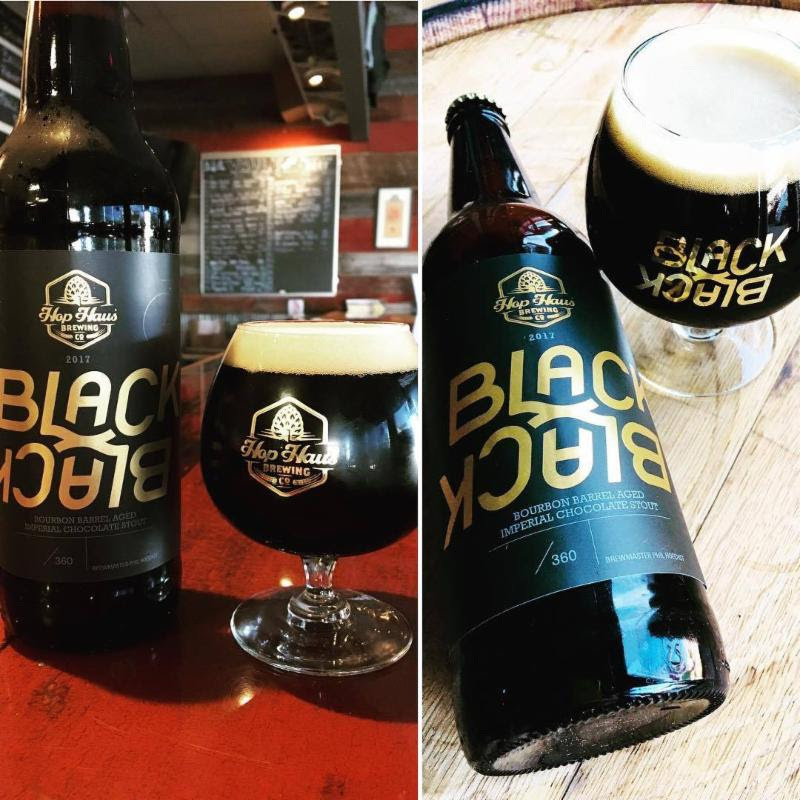 Black Friday marked the annual release of “Black on Black” barrel aged imperial chocolate stout from Hop Haus Brewing Company, brewed with our pure liquid cacao. They are currently selling the bombers with custom 10oz Brandy Snifters AND all labels are hand numbered and signed by the brewmaster! 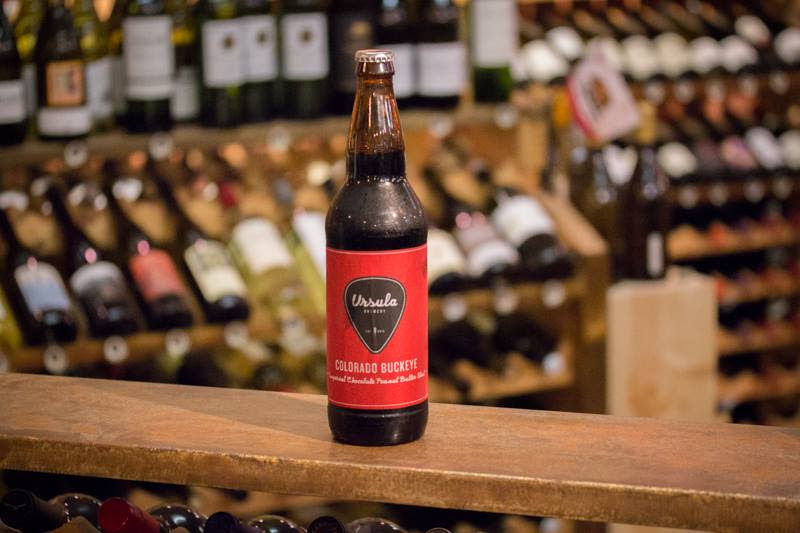 Head on in for a beer while you shop for the holidays. 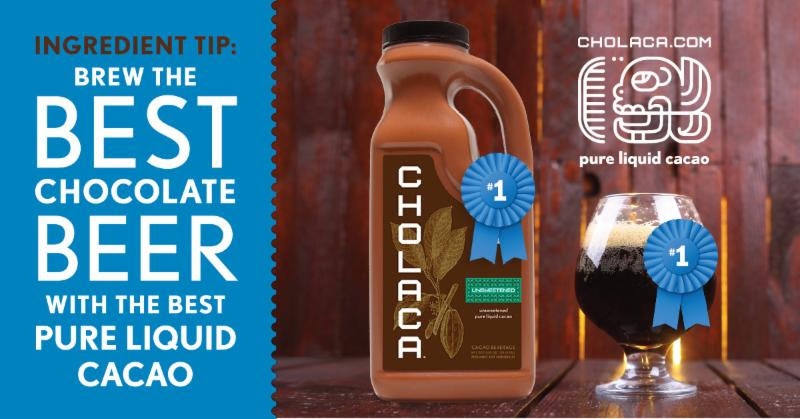 Are you interested in brewing a chocolate beer with Cholaca’s pure liquid cacao? Click here to order a FREE sample now! 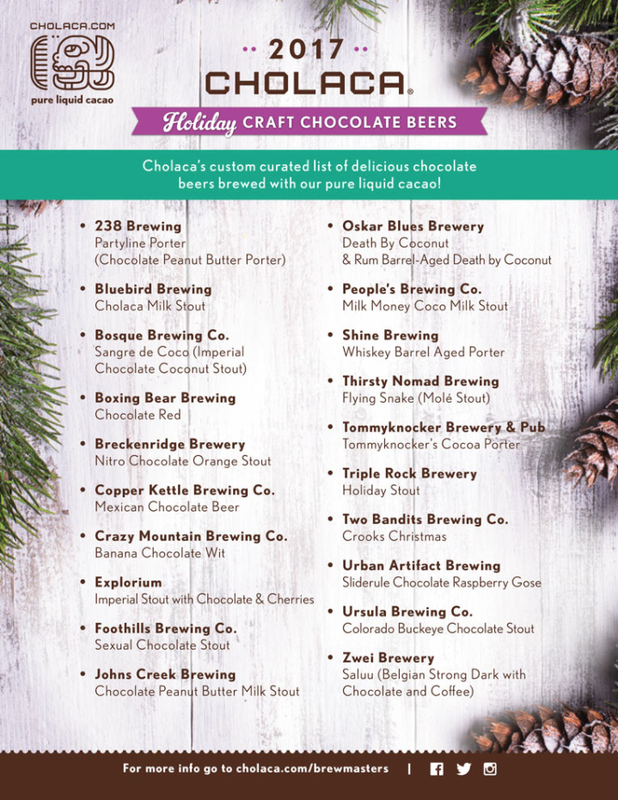 Our pure liquid cacao is highly preferred to brewing with cacao nibs…just ask these guys. 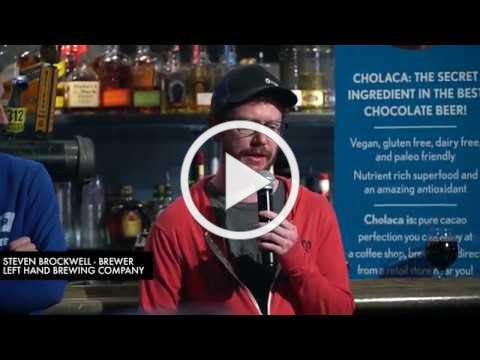 Head brewers from Left Hand Brewing Company, Copper Kettle Brewing Company, Sleeping Giant Brewing Company AND Oskar Blues Brewery would choose Cholaca any day of the week. See below. 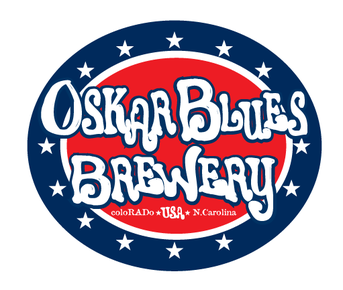 Thank you to everyone who attended our release party at Oskar Blues, The Tasty Weasel. 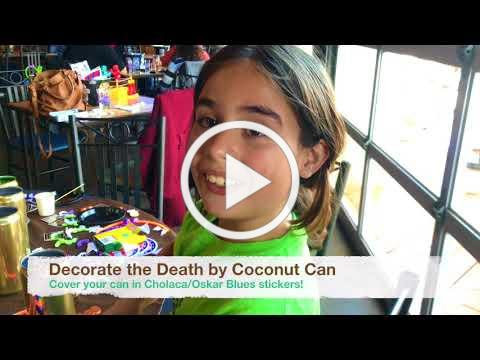 We had a blast celebrating the 2nd annual release of Death by Coconut featuring our logo now on the can! Check out our recap video to the left. 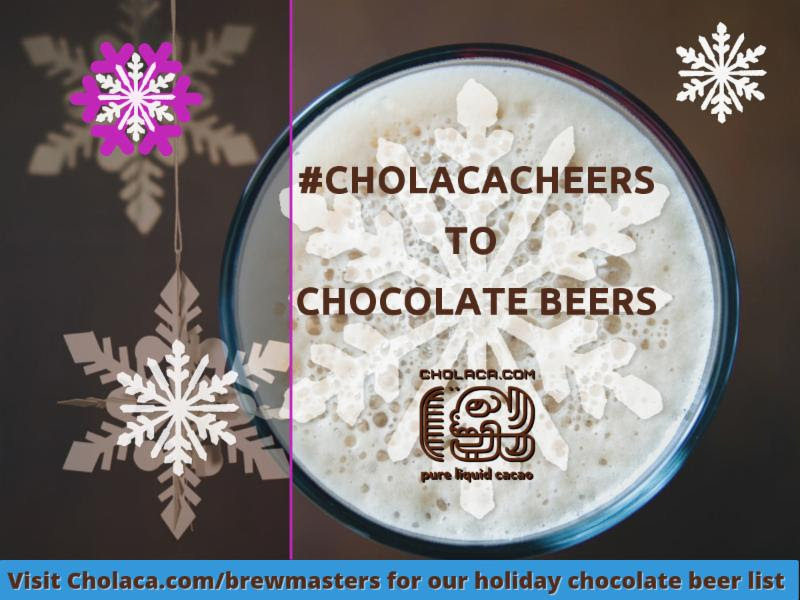 If you are interested in doing a chocolate beer release party with your Cholaca chocolate beer, please email marketing@cholaca.com. 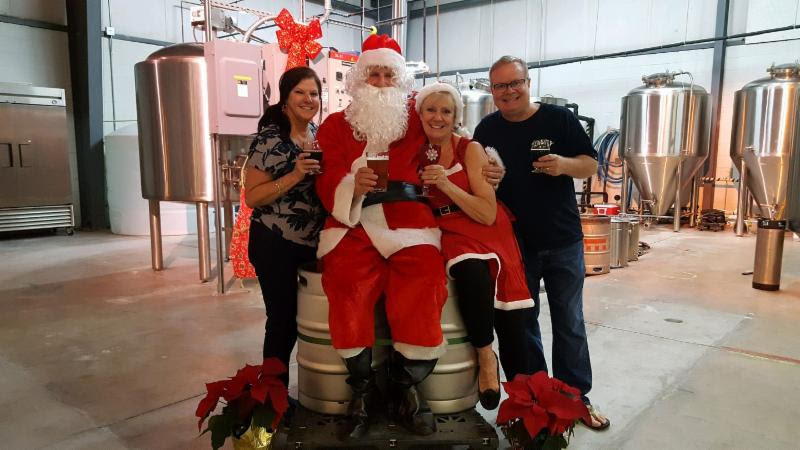 We just received word from Mrs. Claus that Santa’s added Dead Lizard to his pre-Christmas tour route! Bring the family and join the team in welcoming Santa and get a picture to commemorate the occasion. 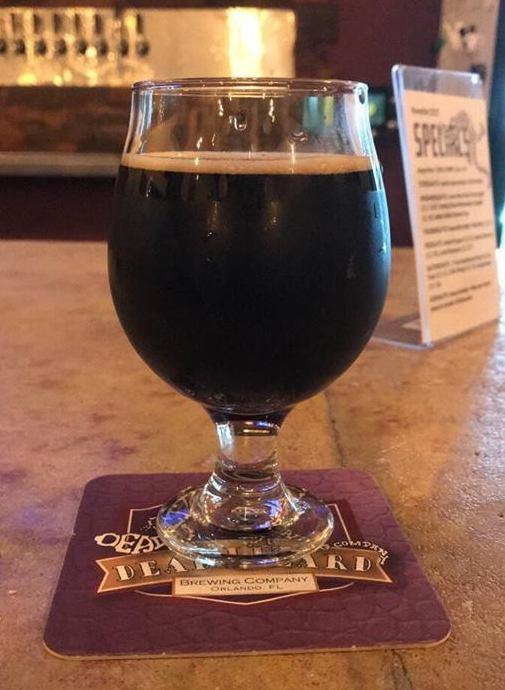 There will be live holiday music performed by Bryan Hayes, Boca Fresca will be serving dinner, and their Gila Monster Chocolate Coffee Stout made with our pure liquid cacao will be on tap!